Fully revised and updated throughout, Theorizing European Integration 2nd edition provides a comprehensive introduction to the theoretical study of European integration. 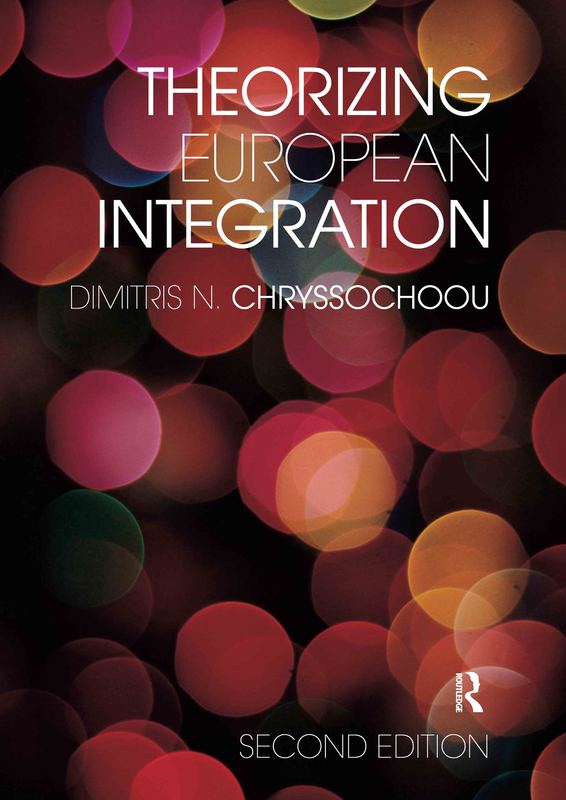 Combining perspectives from international relations, comparative politics and social and political theory, Dimitris N. Chryssochoou offers a complete overview of the many competing approaches that have sought to capture and explain the evolving political nature of the European Union (EU) and its qualitative transition from a union of states to a polity in its own right. the transformations of state sovereignty in late modern Europe.